It may sound like folly, but with a background in journalism and an enthusiastic photographer to boot, Kenins was probably better placed than most to give it a go. 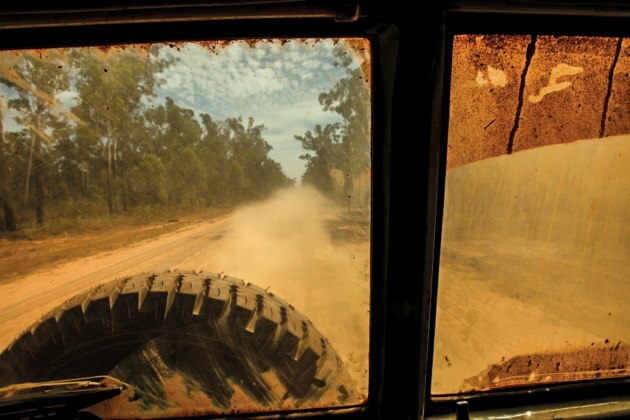 So he started, in his words, a “little publishing venture” that recently produced its first book, Behind The Wheel, Photographs From The Australian Road - an impressive collection of images, and all taken by Australian photographers following a mass call for submissions. Kenins says he bought his first camera at 17 to photograph local Victorian football matches. 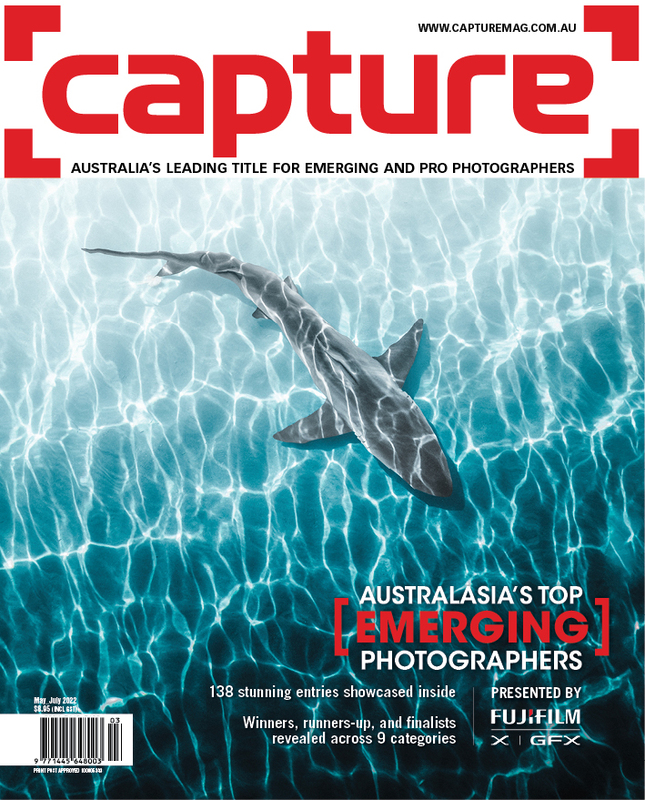 He later worked as a primary school teacher and took up photography full time in the late 1980s as a freelancer for various newspapers including The Age, Sunday Age and The Australian, and in the ‘90s as a photojournalist for various magazines. Kenins also went on to produce and publish his own books, an experience that would prove invaluable in his current venture. 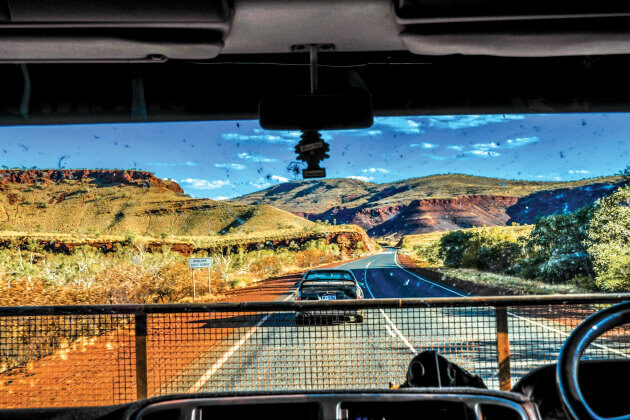 He says his new book, Behind the Wheel, is the result of a collaborative effort he envisioned could produce interesting and beneficial outcomes for all concerned. 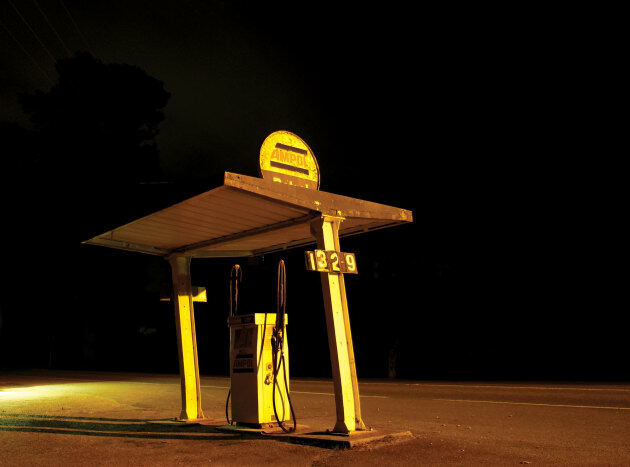 “You can do a much, much better book if you invite really great photographers, including amateurs and professionals to contribute,” he explains. 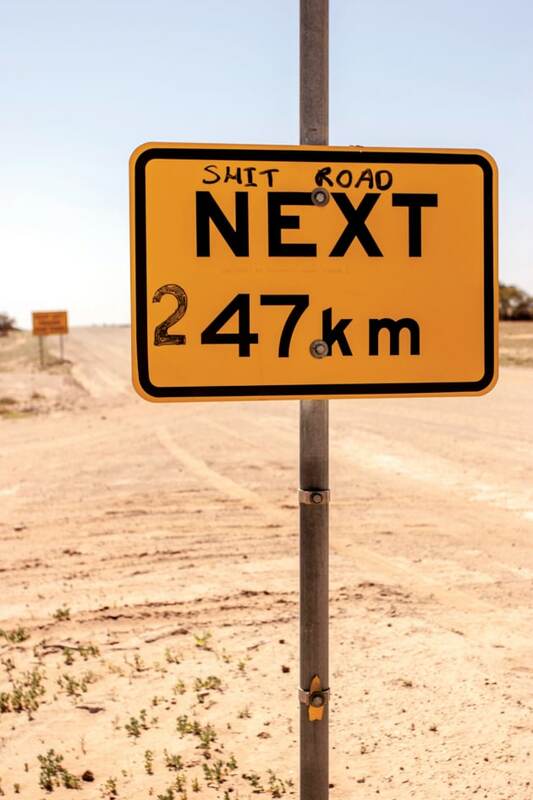 With that in mind the theme of a photography book showcasing the road journeys of everyday Australians was hatched. 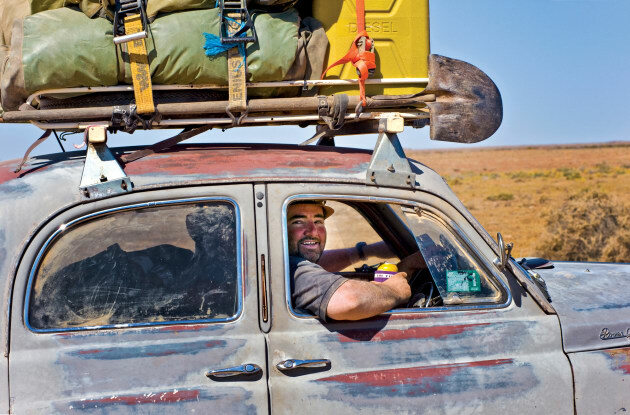 Kenins says he has a passion for road travel and has experienced many great journeys around the world and in Australia. Kenins went about changing that after first setting up his book company, the ambitiously titled Worldwide Publishing Empire. To test potential support for his road travel book idea, Kenins sent emails to photographers and camera clubs right around the country. And despite some technical issues that prevented the message getting to as many contributors as he’d hoped, Kenins says the response to his idea was extremely positive. “I was absolutely chuffed. [In the end] we had 71 photographers contribute 2805 photos and I think it could have been a hell of a lot more. 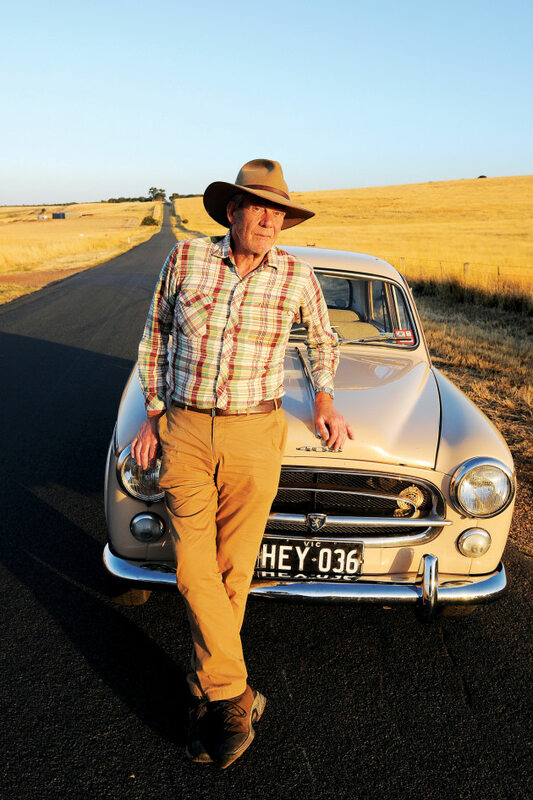 While he acknowledges that launching a road travel photography book in the Australian market, which is around a tenth the size of the US, may be somewhat of a risky venture, Kenins is hopeful his “tightly edited book of great Australian photographs” will be embraced by the public. 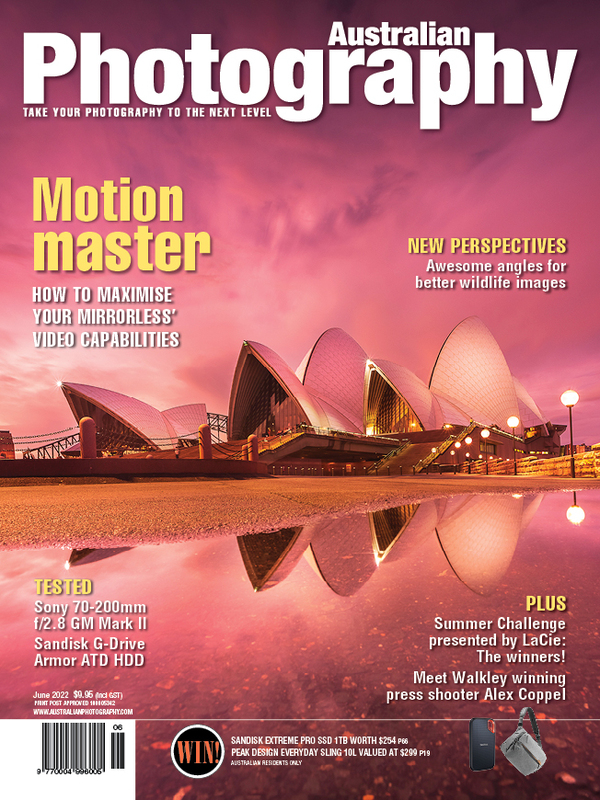 “The editing process took a couple of months. I had two photographers; [Warren Kirk and Bill Bachman] who both offered me their services when I approached them about contributing to the project, both said they’d like to help me out [with editing]. Kenins says Kirk and Bachman have different approaches to photography, what they shoot and the sort of images they relate to, which produced interesting alternative views on how the book should look. “I liked that idea that I’d sit somewhere in the middle of them and we did have a good cross section of views, as well as Kelly Elphick the book’s designer and Lisa Humphries who did the marketing. When we had all the photos in we met at my place and looked at them on a TV screen. Kenins says the opinions of the others ultimately proved invaluable and resulted in a book he’s obviously extremely proud of. Behind The Wheel is available now for $39.95 online via the Worldwide Publishing Empire at theworldwidepublishingempire.com where photograph submissions for upcoming books can also be lodged. 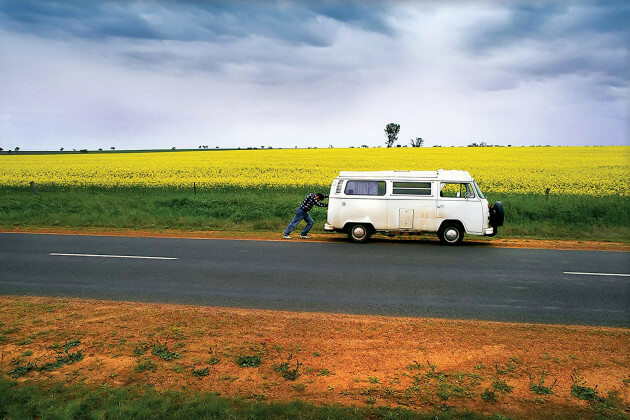 When it came to the editing process, Kenins was mindful of including images of road life from all parts of Australia, while at the same time ensuring the selected photos “worked on the page” and complemented each other. Not surprisingly, this process led to long hours and many sleepless nights for the burgeoning editor. For their efforts, Kenins told AP all contributors receive a published copy of the book, which features over 180 selected images, and 25 per cent of royalties from sales are set aside for photographer payments; with each photographer paid depending on the number of images printed. The first printing of Behind the Wheel saw 3,000 copies roll off the press and the publisher says the response has been good. While it’s early days for sales, Kenins is optimistic that the book is the sort of “timeless” publication that will make it a regular on book shop shelves for years to come. 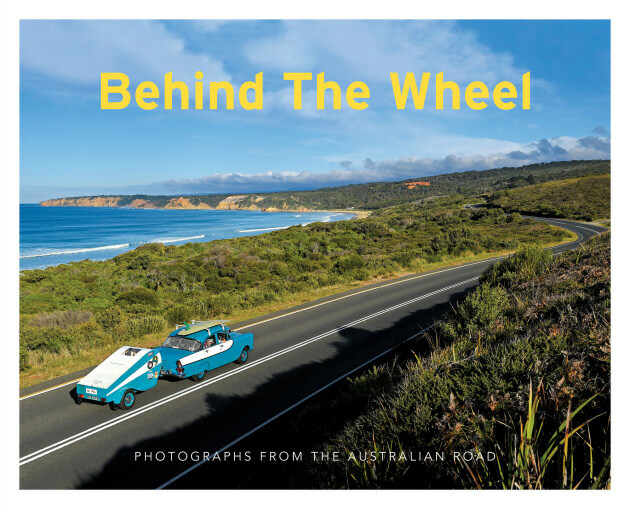 The book’s cover features a striking image of a winding piece of coastline and a vintage FB Holden towing a teardrop-shaped trailer. 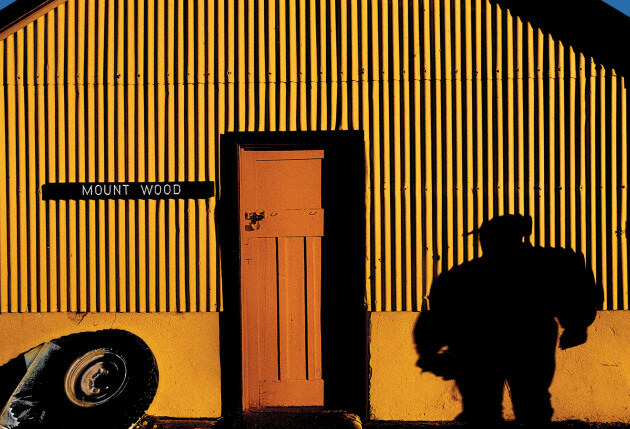 The shot was taken along the Great Ocean Road by photographer Geoff Crow. In the current book publishing market starting a new company to solely produce local content could be deemed risky. Kenins isn’t deterred by the challenge. If anything, he relishes it. Kenins explains The Worldwide Publishing Empire is basically a one-man operation run from his study in a house in inner Geelong. Of the company title he describes it as “the most ironic name I could think of … hence the ‘Opposite Theo’s fish n chip shop’ below the name on the book’s copyright page. Kelly Elphick came up with a wonderfully ironic logo based on cold war era communist propaganda art,” he adds. 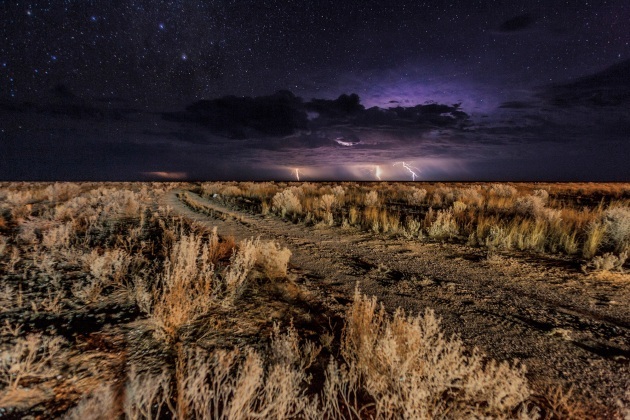 While photography can be very subjective and there are differing views on the artform, Kenins is passionate about bringing the country’s photographers together. He is also mindful of the important role social media can play in future projects; helping bring photographers together. As well as submitting images, he hopes future projects will also stimulate discussion about themes for other books. “I’m really open to input from other photographers for these,” he adds. As it stands, TWPE’s next book will focus on Australia’s most popular summer sport: cricket. He says the book will veer away from professional or club-based cricket to concentrate on the fun form of the game played in “beaches and parks, backyards and that sort of thing. We don’t have a title yet so there may be a slab of beer to whoever comes up with one,” he laughs.